I am so happy to share with you these little treasures. As I mentioned before in my blog, I am a big lover of books and these small books are just the best I can imagine to give away to your friends and family. Lark jewelry and beading had a great idea by making these small size books from their 500 Series. 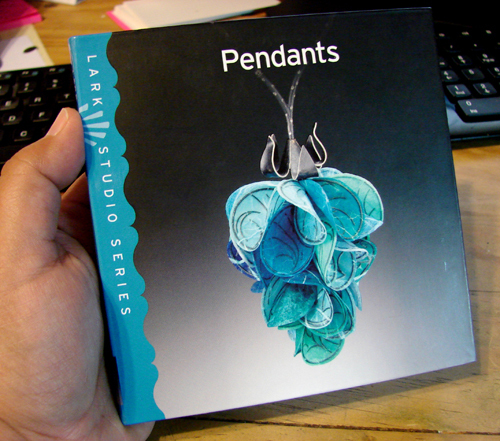 The Lark Studio Series have 100 images from a corresponding title in the 500 Series. What I like best about these books is the beautiful pocket-sized, this makes them a perfect gift for this holidays and great stocking stuffers ! 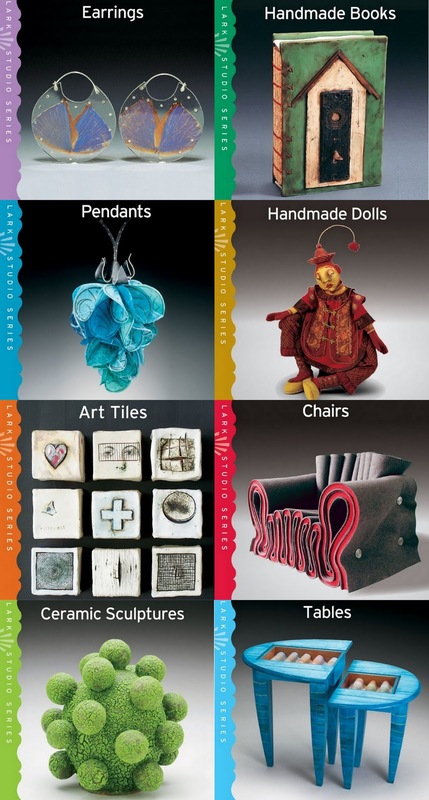 It is like having a tiny gallery in your hands !! Each of the books have wonderful images and great print quality. You will love to see each one of them, the work is so inspirational and beautiful. No matter what type of medium you use, you will love them all.